Your house is one of the most prominent investments you’ll ever make. Fort Wayne Home Inspection believes that knowledge is power. It is what we do, providing you with the best knowledge about a house, giving you the power to plan, the power to negotiate and the power to safeguard your home. As a home buyer, you don’t hire a Fort Wayne home inspector to talk you out of buying a house. You’re hiring a home inspector so you can be aware of present or future repairs. You also want to be able to get the best possible deal on the house you adore. We offer Whole House Inspections, Radon Testing, Mold Testing, and more! 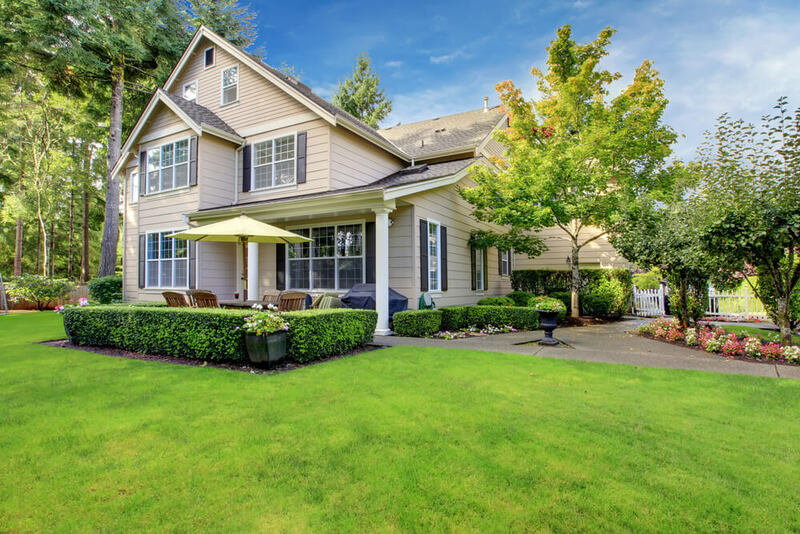 In today’s fast-paced Indiana housing market, home inspections frequently need to be scheduled with little notice to allow timely offers, meet the option period and closing schedules, as well as secure financing. Our broad training and years of experience inspecting Ft. Wayne properties have enabled us to thoroughly assess a property’s systems and structure in just a couple of hours. We know the usual issues and common factors in building construction. Our home inspectors can swiftly assess and discuss the results with you. If you are building, buying, or selling a home in the Fort Wayne, IN area, contact us to talk about your situation and arrange a home inspection. The most significant advantage you can have when selling your house is possessing total knowledge of your property’s condition before the listing process. Getting a home inspection before going on the market is the correct way to sidestep surprises and unforeseen, pricey repairs that could put you at a disadvantage at the bargaining table. Any person can claim to be a home inspection specialist, but that doesn’t mean that they have the experience and skills to provide a complete, comprehensive inspection of your home. All our home inspectors had shown their expertise long before we even thought about letting them anywhere near your home. 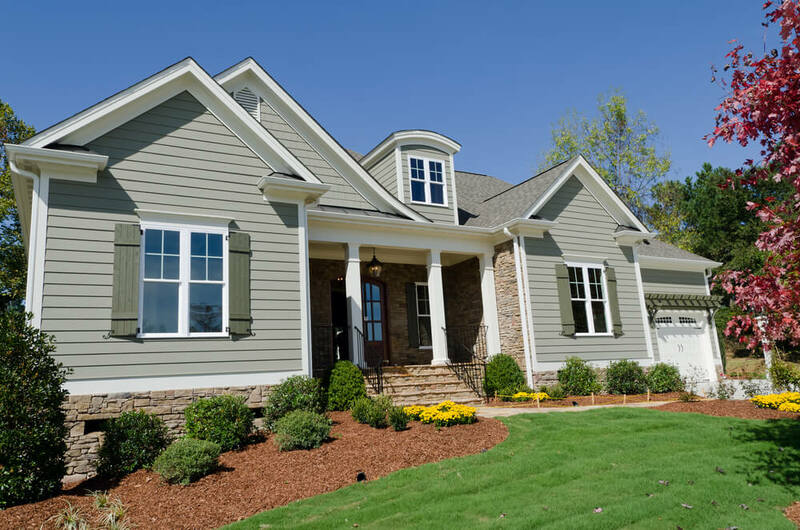 Are you searching online for the “best home inspectors near me?” You’ve found them. It doesn’t have to be said that we employ professional, licensed home inspectors. Fort Wayne is a beautiful, picturesque city. So, having qualified home inspectors is a given and a requirement for us. It’s the same way that having a driver’s license doesn’t indicate you are a good driver. We test our home inspectors meticulously, follow our own consistently developing best practice procedures, and consistently train and keep up with the latest building practices and always-changing residential codes. You get trusted, dependable information from a staff that really cares. Professional home inspections require professional tools. You wouldn’t perform surgery with just common tools. You want the best. You shouldn’t put your home inspection in the hands of individuals using less than the best equipment. We own high-quality home inspection tools for precise examination of various home components. We’re constantly investing in continuing to educate our home inspectors on the latest developments in the industry. You don’t want or need a cheap inspection. A cheap home inspection is the costliest thing you’ll ever purchase. It could cost you lots of cash down the road because of unnoticed home defects. A cheap home inspector typically knows very little and does very little. That is why they’re so cheap. We’re available to answer your questions and explain any jargon that isn’t familiar to you. Most notably, we won’t vanish after we give you your inspection report. We want you to be satisfied. It doesn’t matter if you’re purchasing a resale home, foreclosure home, or a newly built house (new houses have issues! ), the best way to protect your investment is to be a clued-up consumer by knowing as much as you can about the state of the property and the need for any significant repairs before you buy. 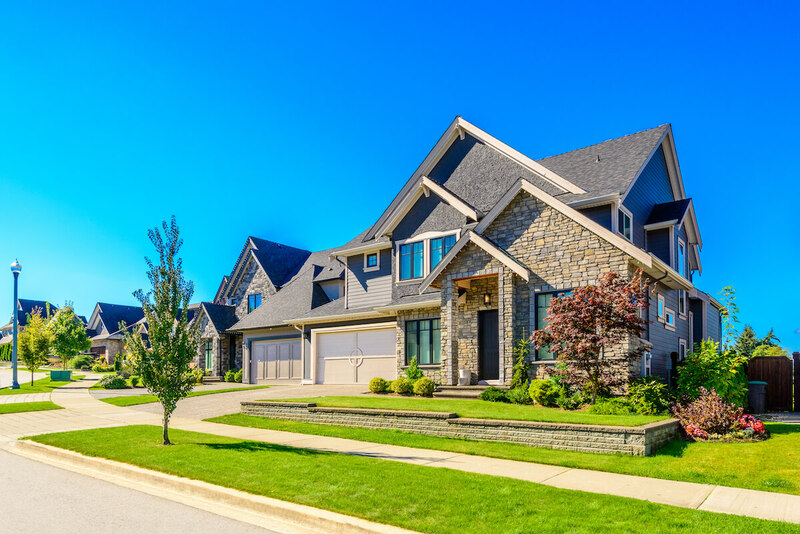 A comprehensive home inspection done by a professional, experienced home inspector can assist you in getting issues addressed early in the process, sidestepping pricey surprises after the closing, and making educated decisions. 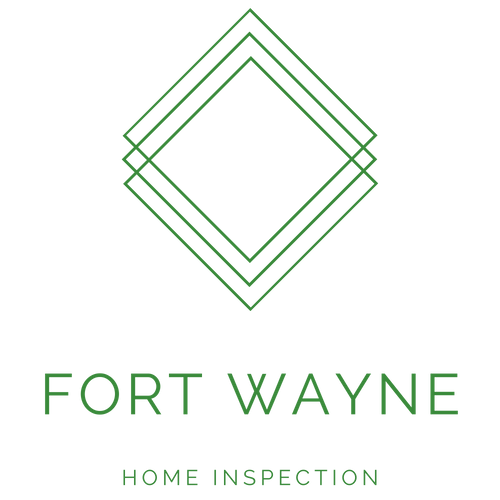 Our Fort Wayne, Indiana home inspections are methodical and most likely take a few hours to complete. Our inspectors take time to find out as much as possible about the home. The inspector then presents their findings to you in an informative, friendly way. You will find our Indiana home inspectors to be educational, professional, and courteous. We are proud of how we offer our clients excellently detailed home inspections, excellent inspection reporting, and excellent customer service. We urge you to be a part of your home inspection. We’re pleased to answer any questions or concerns about the property. The home inspection will end with a walk-through that consists of a detailed conversation about our findings and an examination of photo images of items which will be a part of your home inspection report. 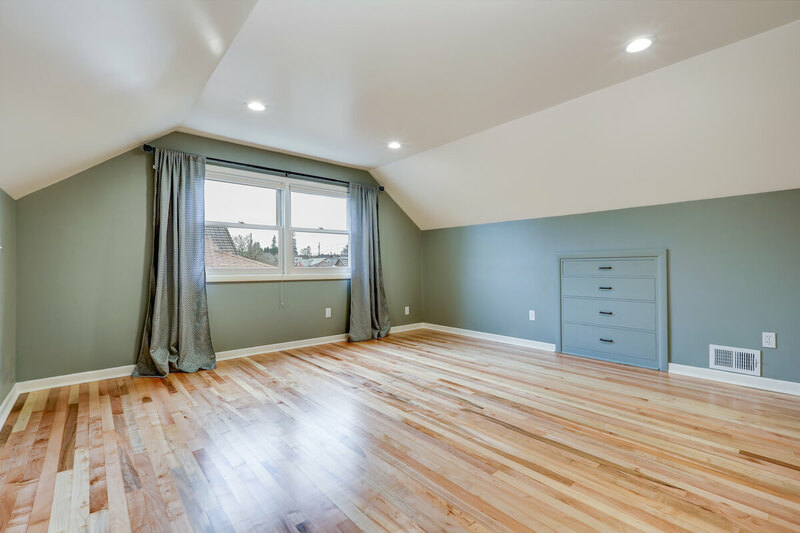 Allow us to help in getting rid of any anxiety from the whole home buying process so that you can go forth with confidence, realizing that you have made the correct decision on your most significant investment. With the rapid growth in new home construction in Ft. Wayne, we are now doing an increasing number of home inspections. Some home buyers don’t think about getting their property inspected. However, there are considerable variations in construction practices and building codes in Indiana. Therefore, a home inspection is an excellent investment. To make sure you’re getting the construction quality, craftsmanship, and building code compliance you’re paying for, get in touch today and arrange an assessment of your potential home.